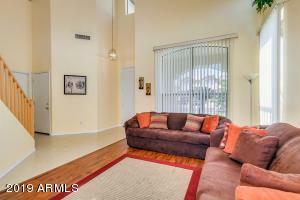 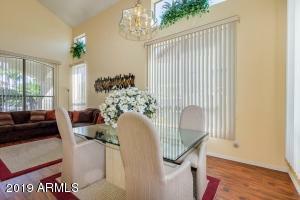 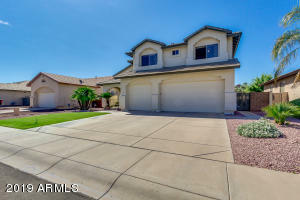 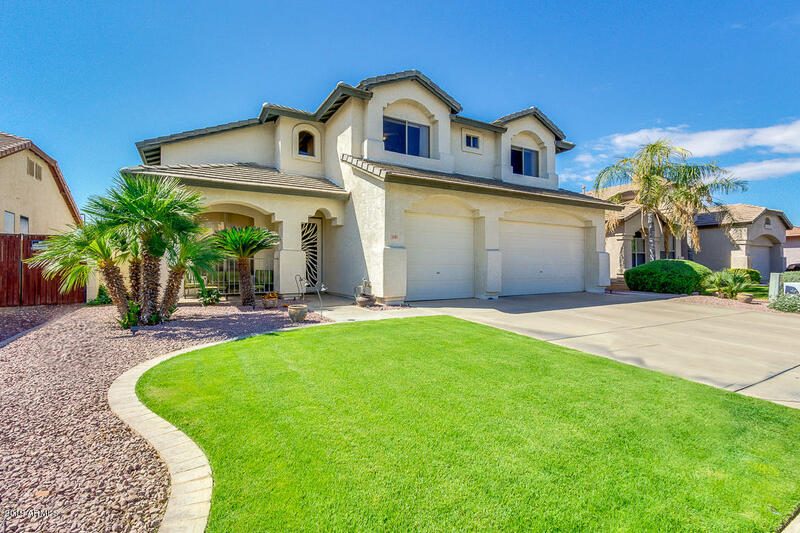 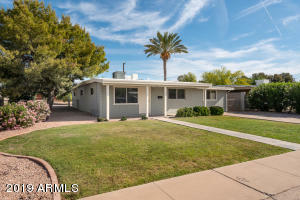 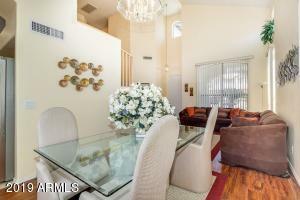 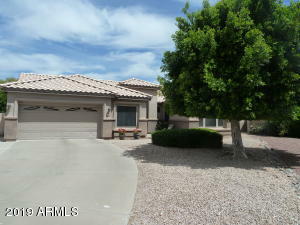 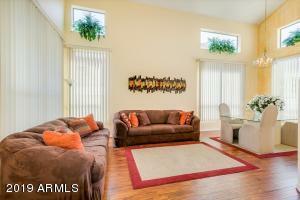 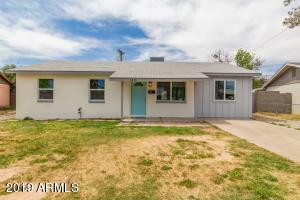 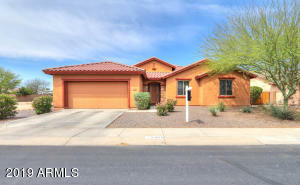 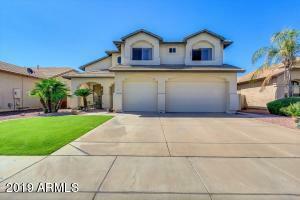 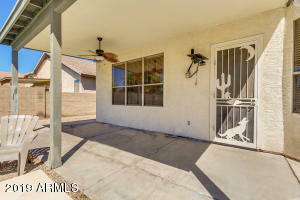 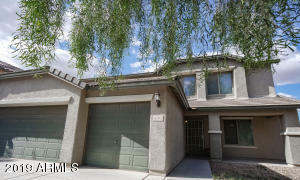 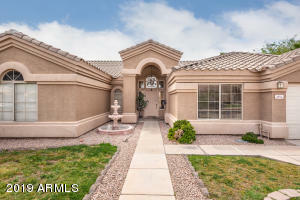 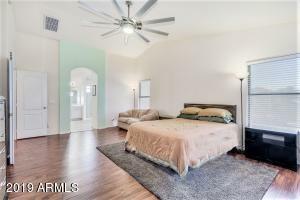 Fantastic N/S facing, Carol Rae Ranch home. 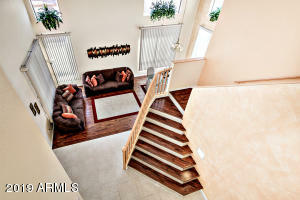 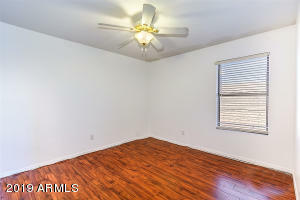 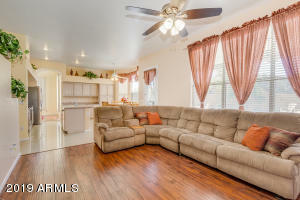 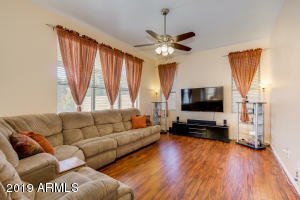 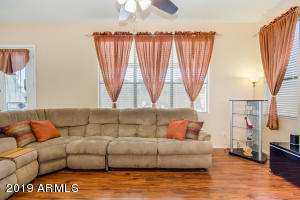 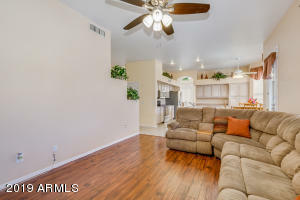 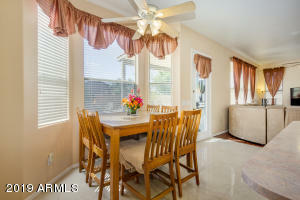 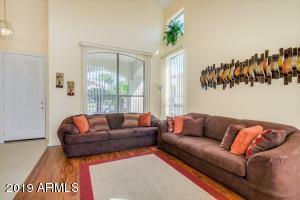 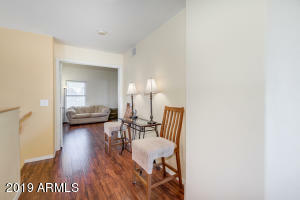 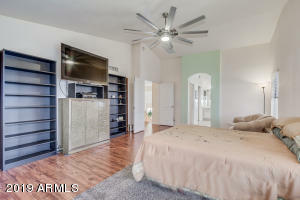 Towering vaulted ceilings with windows to let in natural light, making the living room and dining room open and bright. 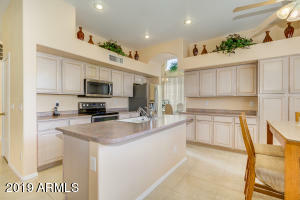 Downstairs the kitchen has a R/O system, and lots of cabinet space. 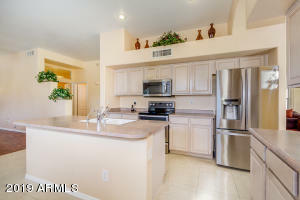 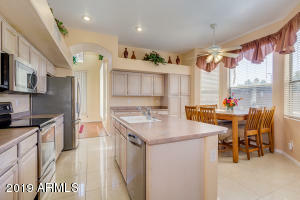 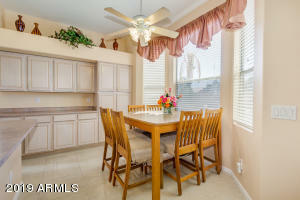 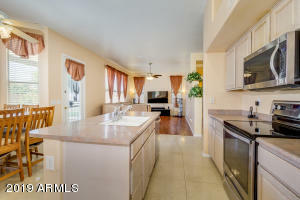 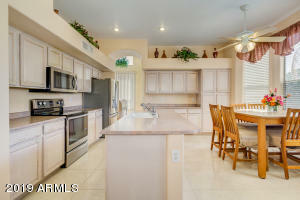 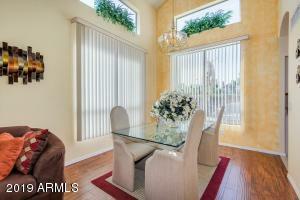 Kitchen looks over into the family room, so you may be a part of the entertainment. 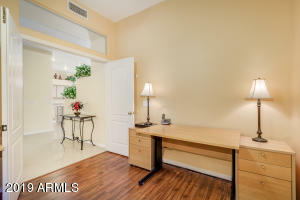 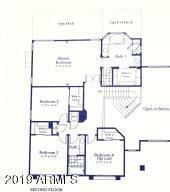 Downstairs office could be converted to 5th bedroom (no closet) and is located near the remodeled FULL bathroom (2016). 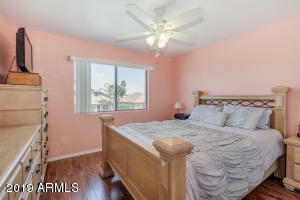 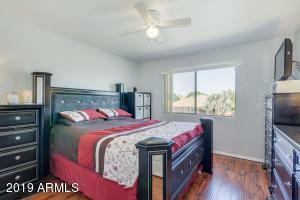 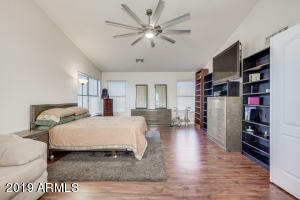 All bedrooms have walk-in closets. 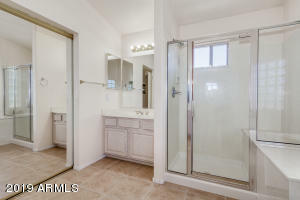 New floors (2016, Tile and Laminate). 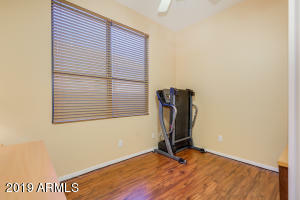 The 3-car garage has epoxy floor and boasts a new (2018) 75 Gallon Water Heater. 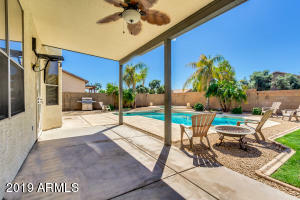 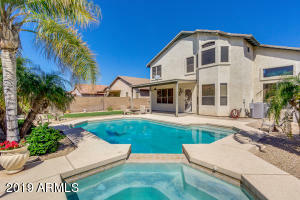 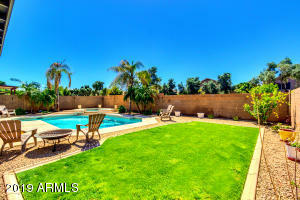 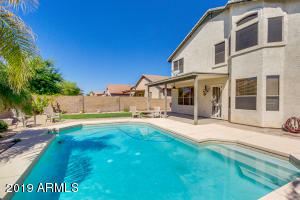 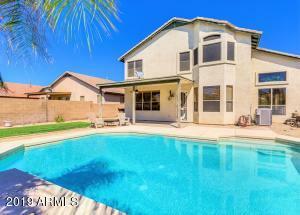 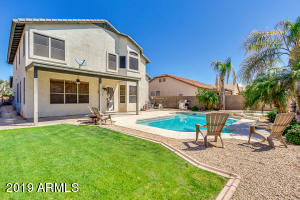 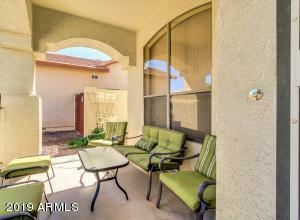 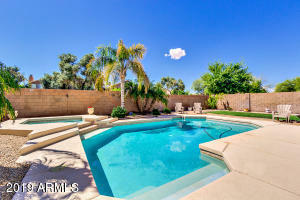 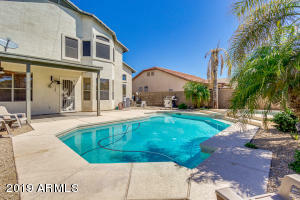 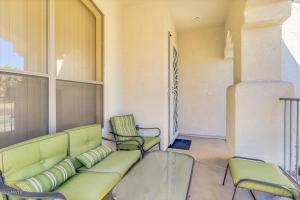 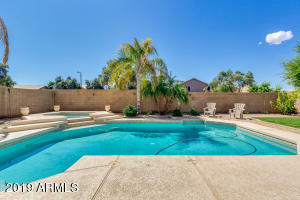 Backyard includes grass, palm trees, a lemon tree and a HEATED Saltwater pool and spa, no neighbors behind! 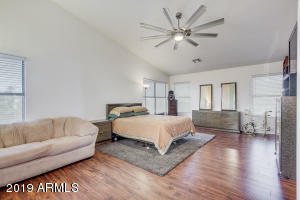 Spacious Master Bedroom. 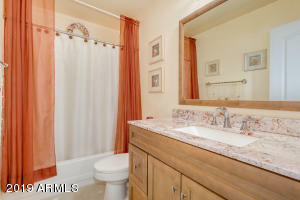 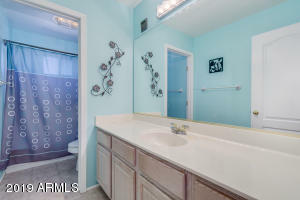 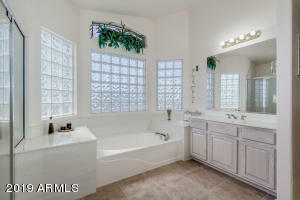 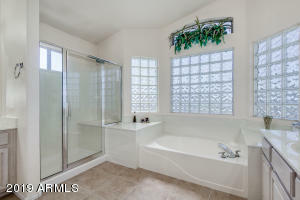 Master Bathroom has his and her vanities, and separate shower/tub.